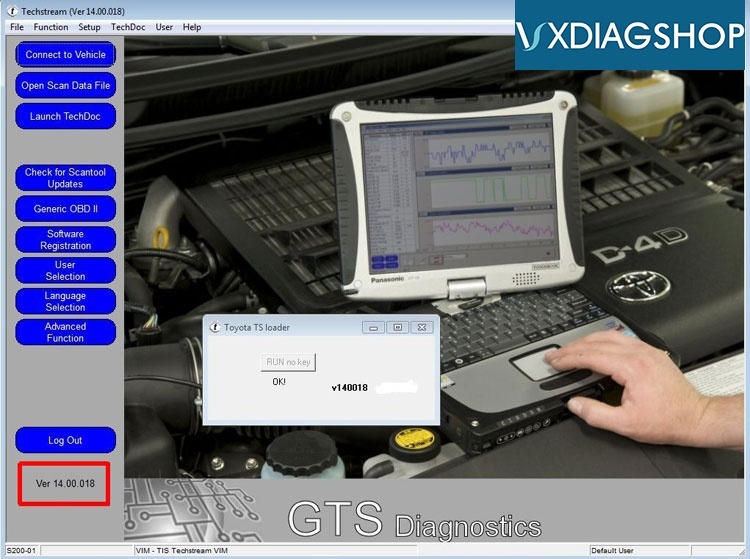 Allscanner VXDIAG scanners Toyota Techstream software update to V14.00.018 (02/2019). 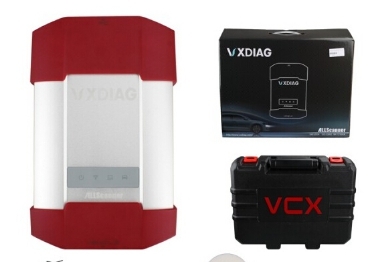 V14 supports Toyota models till 2019. TIS techstream offers full support for 1989 current vehicles marketed in the United States. 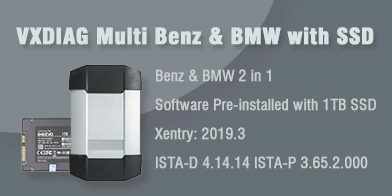 Periodic software updates will be available to support new models. TIS techstream provides quick and easy access to all available systems on the vehicle as well as a one touch vehicle status report (Health Check). No need registration key. Install techstream software then run the patch. 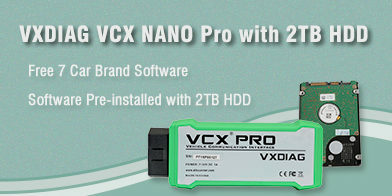 How to install VX Manager? 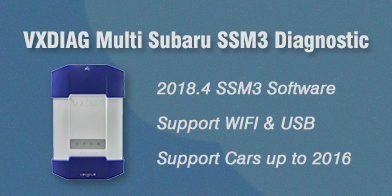 How to add other car model to your device?